Though Norwich have been very impressive since promotion, one area in which they have struggled has been when facing the elite, losing all four of their meetings with top-five sides and beating just one team outside of the bottom seven. That and Tottenham’s quite phenomenal run of 11 wins in 14 games helps to explain why the visitors are odds on to claim all three points at 4/5, but this is the Canaries’ best chance yet to frustrate one of the big guns. Paul Lambert’s men have tasted defeat in only four of their last 13 outings and none of their last three, whereas Spurs have stuttered slightly of late, triumphing in just one of their last three, and that by a single goal at home to Sunderland. 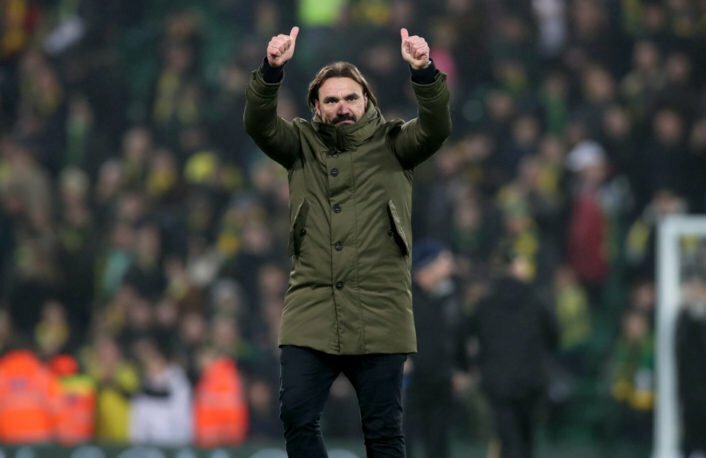 The victory may be beyond Norwich at 10/3 – the Lilywhites have after all lost one domestic fixture since August – however with Arsenal the only guests to have won in the last six matches at Carrow Road, odds of 13/5 on the draw appear generous. Another blemish on the hosts’ fine record is their failure to keep a Premier League clean sheet, and one of the consequences has been that five of their last eight encounters have produced over 3.5 goals, with a repeat an 11/8 prospect. Their main goal-getter in recent weeks has been Grant Holt with six in his last nine appearances, and the club icon is 9/4 to add another, and 7/1 to score the opener. The favourite in that market is Emmanuel Adebayor at 9/2.